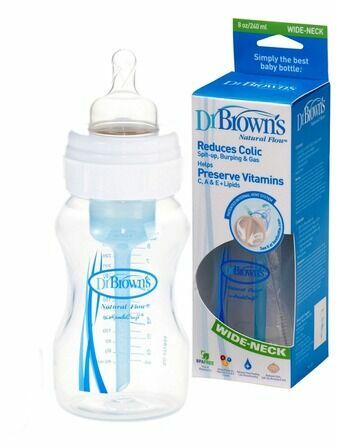 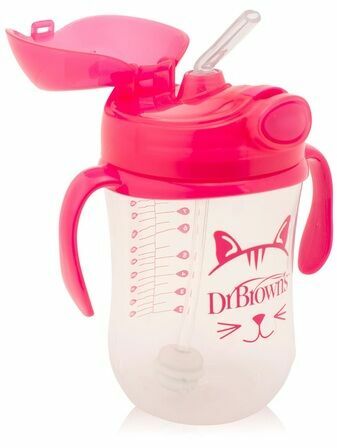 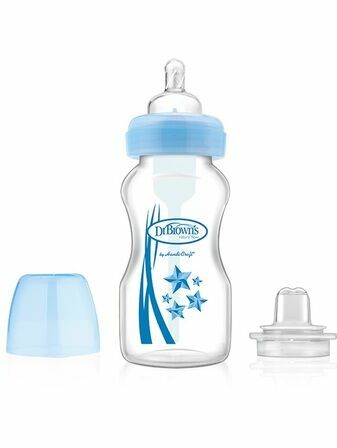 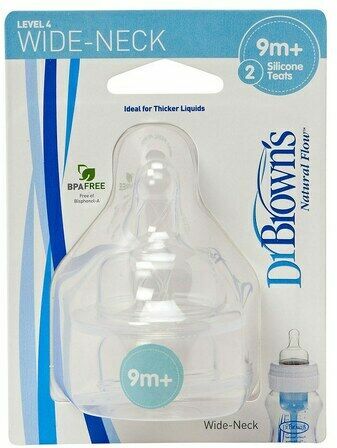  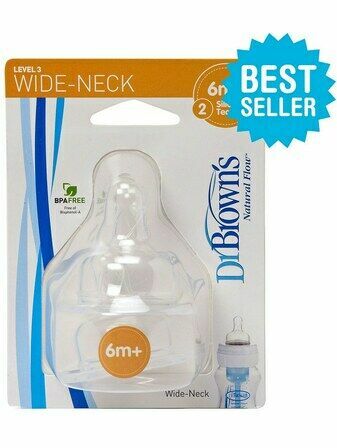 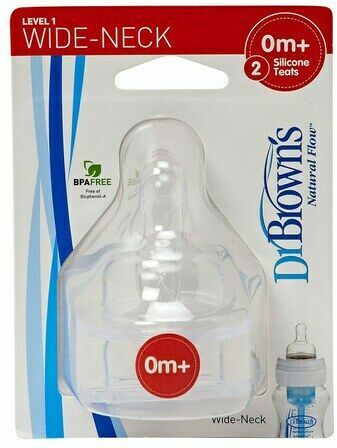 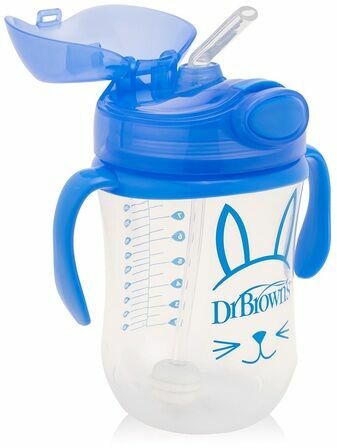 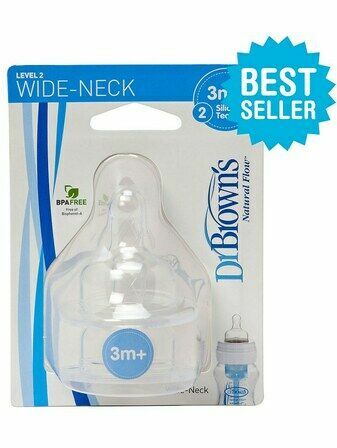 Creating a range of anti-colic Baby Bottles, Dr Brown’s has generated a unique feeding system that grows with your baby, helping to remove the signs of colic. 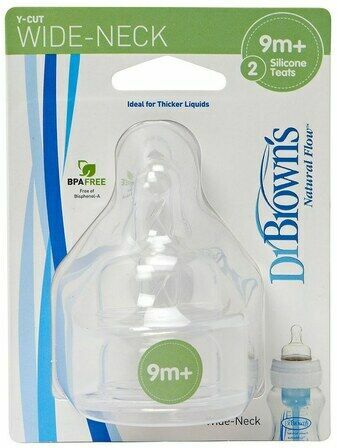 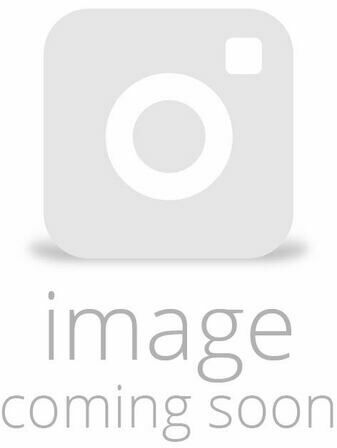 With a unique internal vent system encourages good digestion and is the most medically researched bottle in the UK. 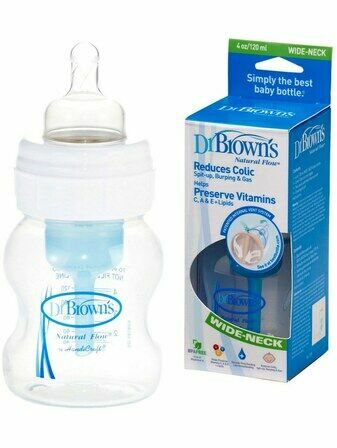 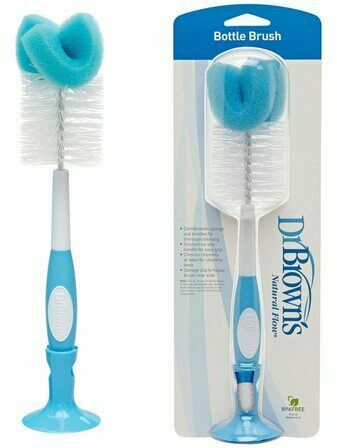 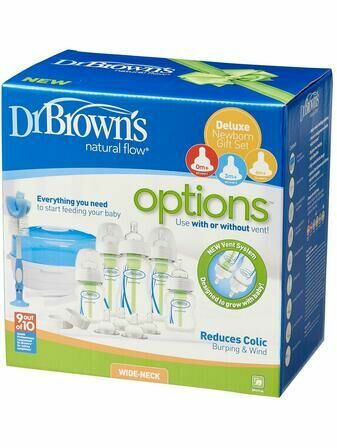 Try Dr Brown’s today for a better feeding experience and a happier baby. 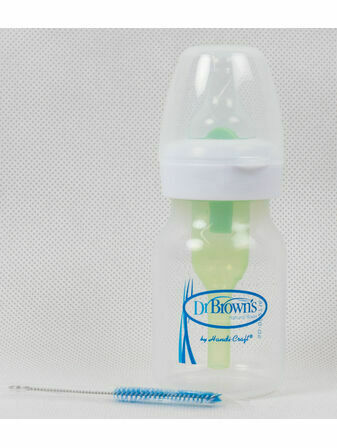 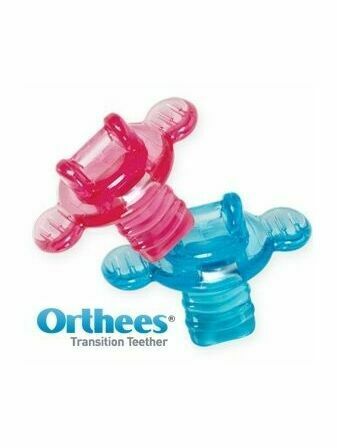 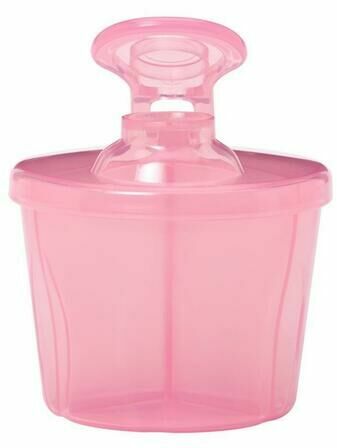 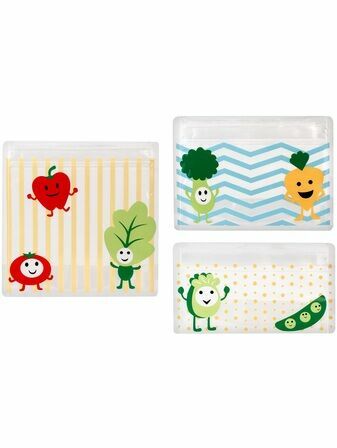 Take a look at our collection of brilliant baby feeding accessories below.